This case study was previously published on Armedia. Vienna, VA — July 19, 2011. 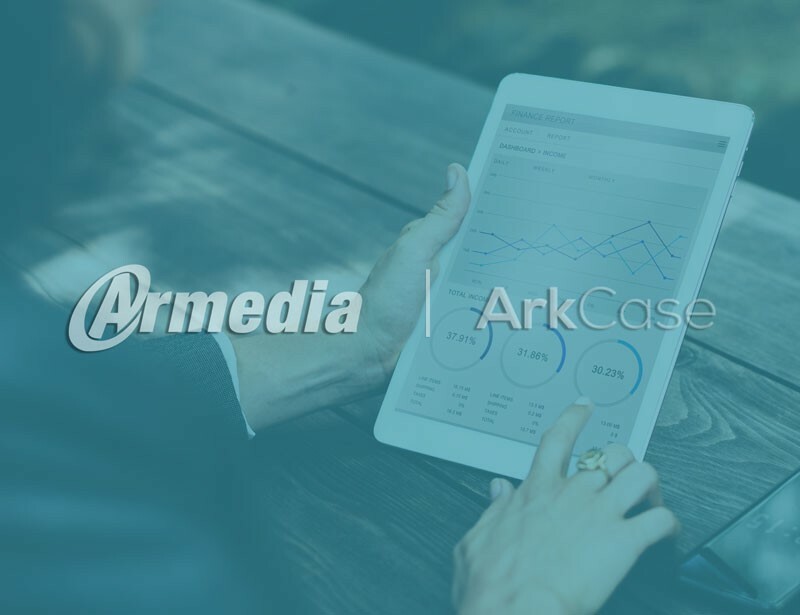 Armedia, LLC announces that FederalConference.com has selected the Armedia Case Management (ACM) framework for their Event and Task Management solution to support their recently awarded Army Strong Bonds program. FederalConference.com supports over 3,000 events per year around the world and needs to upgrade their Event and Case Management solution to scale with their rapidly growing business. “We selected Armedia because they could implement our business process and deploy Armedia Case Management as a cloud-based solution within 6-8 weeks,” said Steve Davis, President of FederalConference.com. ACM is a Rich Internet Application (RIA) leveraging the latest Web 2.0 technologies to provide an intuitive user experience. Functionally, ACM provides a core case management framework that includes: case, document and task management, workflow, search, reporting, history logs, audit trails, functional and data access control and entity management. FederalConference.com provides quality planning services for governmental and corporate conferences, events and meetings at an affordable price. We create a dynamic learning and networking environment that results in success for our customers. For more information, please visit FederalConference.com website. Armedia is a technology firm, focusing on information and content management solutions. Armedia has an industry-acclaimed expertise, services and products in business process, document, case and record management, as well as collaboration, content publishing and content migration. Armedia has experience providing these services on various platforms to include Alfresco, Drupal, EMC Documentum, IBM FileNet, and Microsoft SharePoint. Armedia’s mission is to provide world-class solutions to its clients and assisting them in achieving tangible returns on their technology investments. Armedia is veteran owned, 8(a)/SDB certified, GSA Schedule IT70 holder, and is CMMI Level 3 Maturity appraised. Armedia has offices in Atlanta, GA; Huntsville, AL; and Vienna, VA. For more information visit Armedia’s website.